Breathtaking tours through a breathtaking landscape! 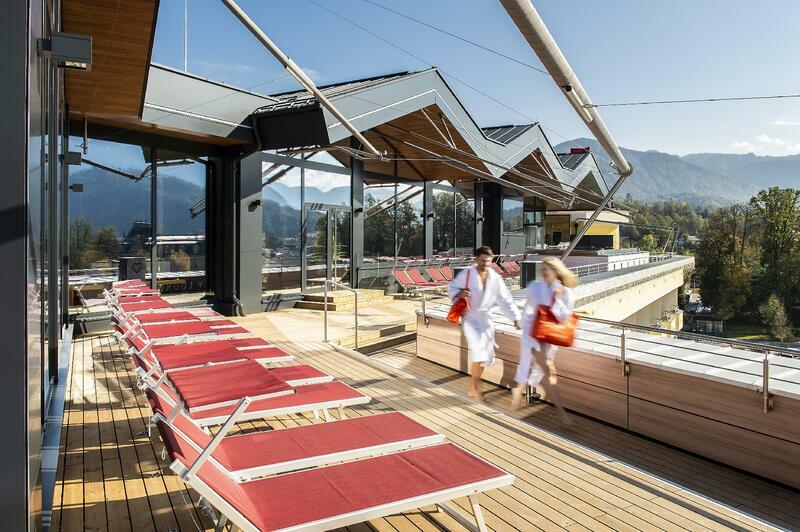 There are wonderful and attractive excursion destinations in the Salzkammergut. With so many leisure time activities to chosse from, you should spend a couple of days in the region. 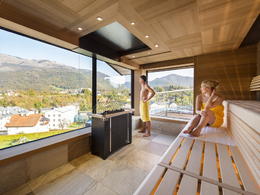 Ideally with us at the EurothermenResort Bad Ischl – which is the ideal starting point for a perfect holiday in the Salzkammergut. Unlimited possibilities for every taste are available all year long: excursions, nature experiences, sport possiblities of all kinds and a rich cultural programme will fulfil every desire. 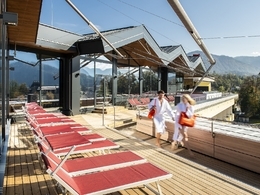 Arrival and check-in after 3:00 PM, the public thermal baths, including the sauna world, can be used, though, for free the whole day long.